* You must have completed or be enrolled in Level 4 with Miles at the time of the House Team Audition Showcase to be considered for a potential slot. More info to be announced in early 2019! The Pack Core Improv Program was created by Pack owner and teacher, Miles Stroth. 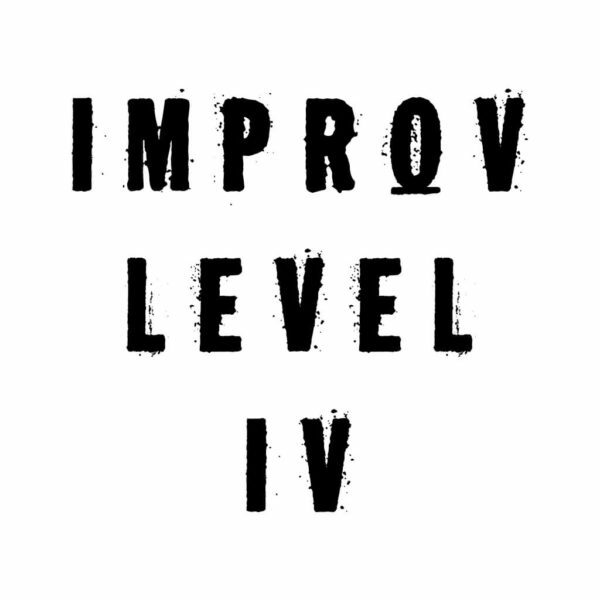 The core program consists of 4 progressive levels of classes that lay the foundation for what we consider to be a good improviser, from the basics of improvisation through putting together and running your own show. Classes meet once a week for 8 weeks, and the core program is designed to satisfy beginners as well as more experienced players. 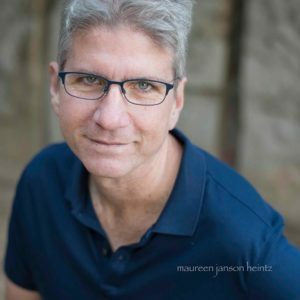 Students will learn how to identify and play to a scene or character, find the keys to unlocking their unique comedic voices, techniques to become stronger and smarter players, and use advanced, experimental improvisation forms. Additionally, our Advanced Studies Improv-Show Class, directed by Rich Sohn, provides students with the tools and experience to develop, produce and perform an improvised long-form show for a live audience on the Pack stage. Across the Core Program, Advanced Studies, and Elective Workshops the Pack takes an evolutionary approach to teaching improvisation, with a focus on personal growth, identifying and amplifying your unique comedy voice, and melding as part of an ensemble. Our instructors offer a wide variety of improv styles that comes with decades of on stage experience. 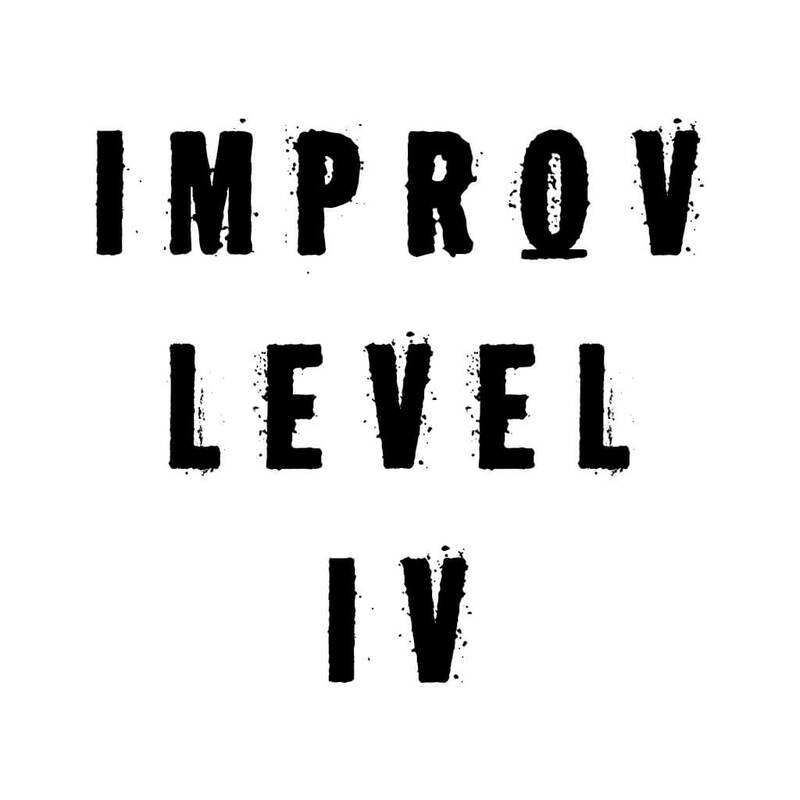 LEVEL 1 – INTRO TO IMPROV AND THE PACK! Level 1 is your official welcome to The Pack Theater! 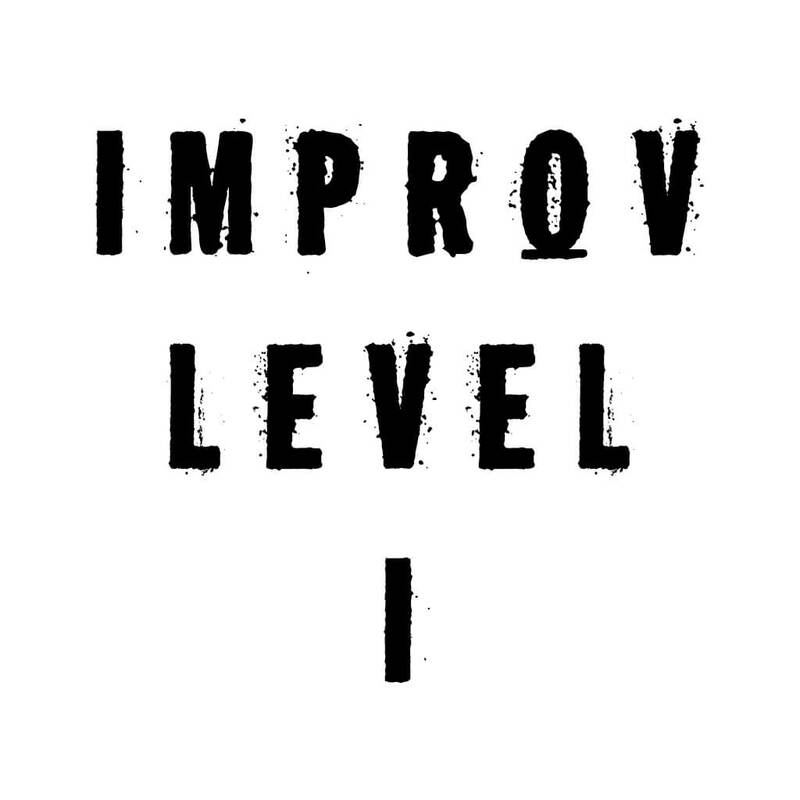 The goal of this class is to give you the fundamentals of improvisation that will fuel your creativity and unlock your potential. You’ll learn to get “out of your head” by making strong, clear, and FUN choices. You’ll hone your skills to heighten and explore those initial moves, allowing you to shift your mind from a place of judgement to a space of active participation and play. 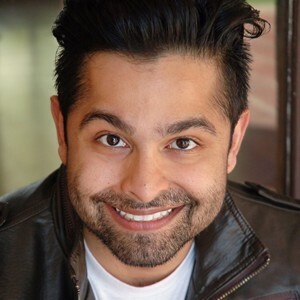 Taught by enthusiasm-machine Neal Dandade, this class is about distilling the aspects of improv that we love, and empowering ourselves to do those things, more. 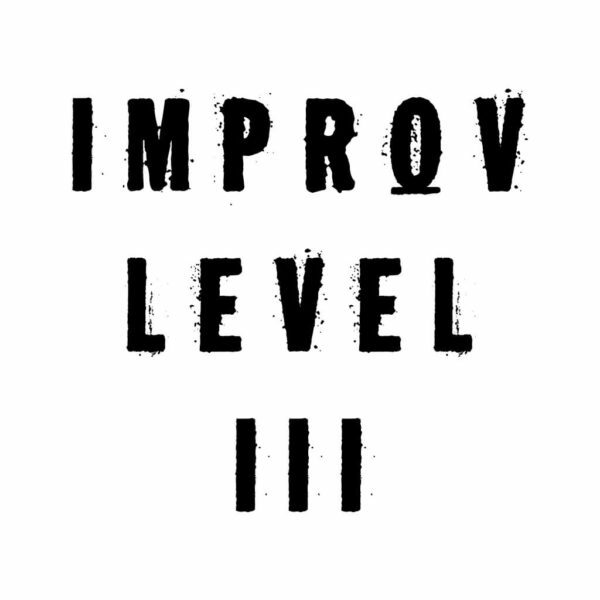 You must have completed IMPROV 1 or an equivalent class from elsewhere to enroll. Level 2 is about empowering the improvisor. You’ll learn to trust yourself to make strong choices, to embrace the power of listening and to fearlessly stay open to the possibilities of every moment. We’ll take a deep dive into elements of scene-work – character, environment, style, blocking, subtext – and find inspiration and freedom there. We’ll help identify the habits that limit you and open you up to greater possibilities. At the end of these 8 weeks you will be a braver, better, more confident improvisor. You must have completed Level 2 to enroll. 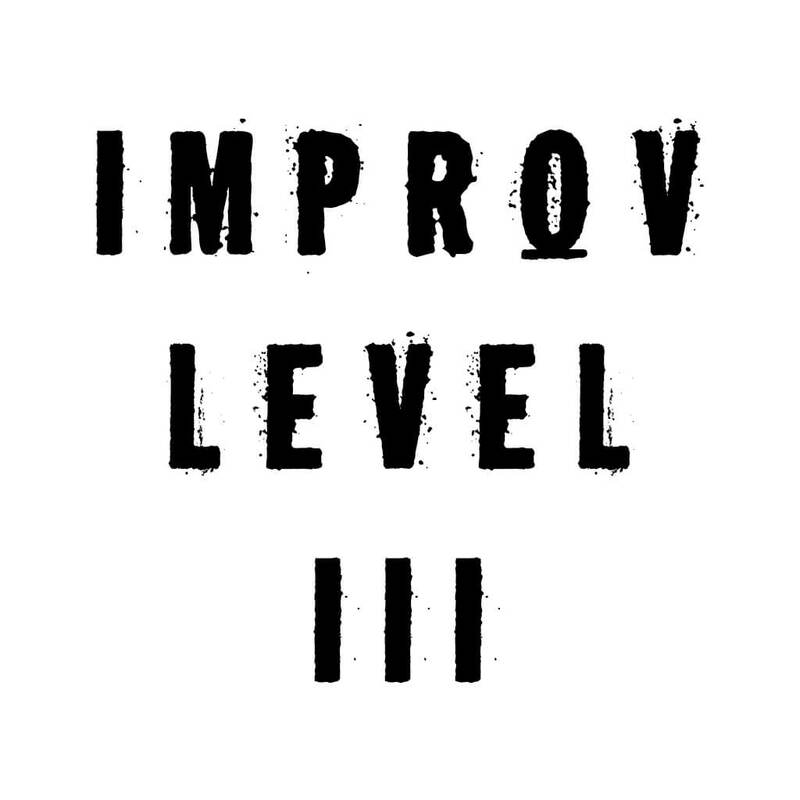 The focus of Level 3 is inward – personal expression, protection, empathy, and learning to give yourself permission to open your heart and own the stage. 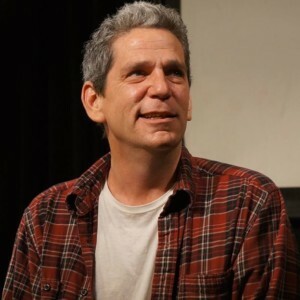 Through inventive theater games and exercises, Shaun provides you with an extensive set of tools to connect emotionally with audiences and provide an empathetic viewpoint to your scene work. You’ll learn how to unlock the power of self-discovery and compassion, think outside yourself in the moment, and how to “punch up” instead of down. You must have completed Level 3 to enroll. In the final level of our Core Improv Program, Miles will test your understanding of what you have learned and analyze your performance skills. He will identify where you excel and where you struggle, and will create specific exercises that will be designed to help you improve any weaknesses you may have. Each student will be given a full hour onstage where the focus will be on just them and what they are working on.